According to the latest data from the tenancy deposit scheme, cleaning continues to take the lion’s share of deposit disputes, up almost 50% over the last five years. In fact, cleaning has consistently been the most common dispute in cases brought to the TDS and arises in around half of the cases they deal with (58%). In 2015, the proportion of disputes involving cleaning claims climbed again and is now at its highest level since the start of the scheme. The second most common cause of disputes is damage to property (52%), followed by redecoration (32%), gardening (17%) and rent arrears (10%). According to Imfuna, landlords and agents are increasingly faced with dirty properties at the check-out stage. 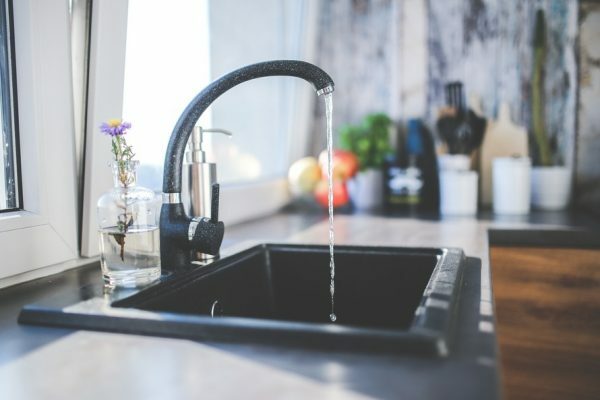 Jax Kneppers, founder and CEO of Imfuna, comments: “Many tenants fail to leave their property in the same condition at check-out and are often very surprised when they are told that professional cleaning is required. 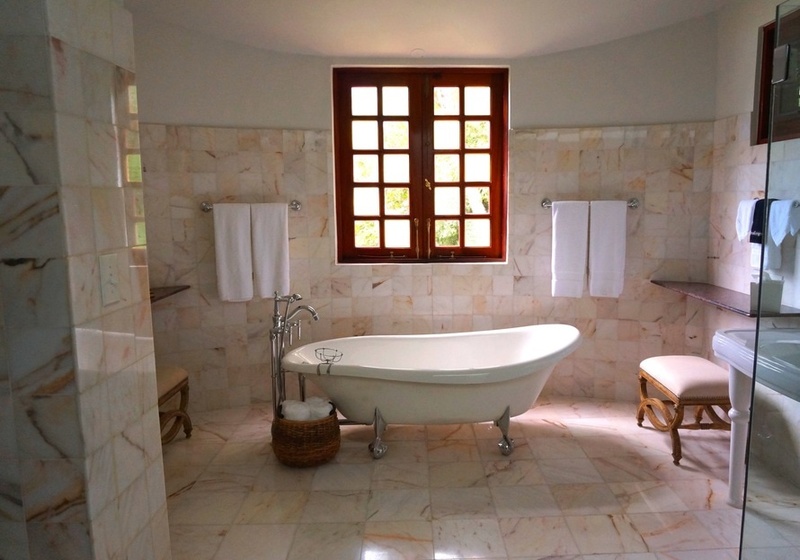 “Some tenants claim that cleaning is just normal 'wear and tear'. If an area or item was clean at check-in, it should be left clean at check-out. The most common cleaning issues centre around stained and marked carpets; ovens – which cause the most problems; heavy lime scale to kitchen and bathroom fittings – the response of tenants is often 'It’s not my fault, this is a hard water area'; grease deposits throughout the kitchen surfaces and cupboards may look clean, but will feel sticky to touch; thick dust and cobwebs, particularly around furniture and on the ceilings; and dirty windows that have obviously not been cleaned during the whole tenancy. “It is so important that landlords and agents do a thorough check-in and check-out so they have the right proof of condition at the start and end of a new tenancy agreement. If agents and landlords wish to make deductions for cleaning costs, they need to be careful to record the cleanliness of the property in sufficient detail at the start and end of the tenancy. “At the check-out stage, the tenant should be made aware of the areas requiring cleaning and the potential costs involved. Landlords and agents need to ensure any charges they claim are a fair reflection of the property’s condition at the start of the tenancy. “We know that landlords and agents using the Imfuna Let app have seen a 60% drop in cleaning disputes. 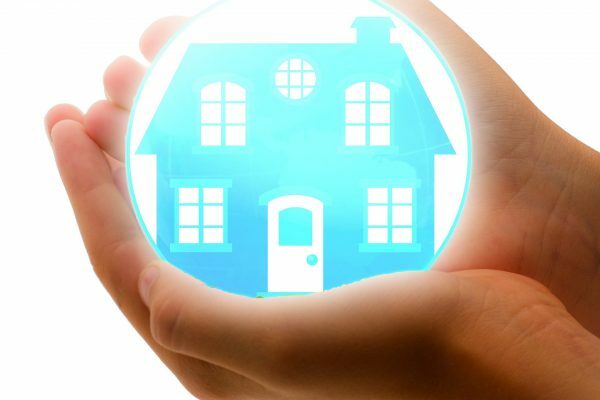 We work with many landlords and agents and the majority have seen a vast improvement in the condition of their properties handed back at the end of the tenancy. This has in turn driven down the post-tenancy cleaning bills and reduced the number of disputes over cleaning. Howard Lester, Director of Balgores Property Group comments: “The check-out is such an important part of the process, but is totally dependent on the quality and accuracy of the inventory carried out at the start - not all inventories are equal! The Imfuna Let app produces a bullet-proof inventory that records property check-in condition status and can also be used for mid-term property inspections. Imfuna Let is the complete digital property inspection system automating the reporting process, reducing the overall process from property data capture to report generation by up to 75%. 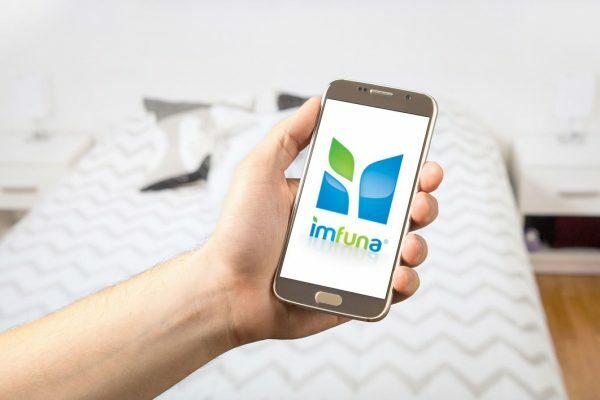 Imfuna Let can be used on current Apple or Android devices. Embrace the power of digital in 2016. Hola! I’ve been following your web site for some time now and finally got the bravery to go ahead and give you a shout out from Humble Tx! Just wanted to tell you keep up the excellent job!